Catherine Staples chapbook forthcoming: preorder now! 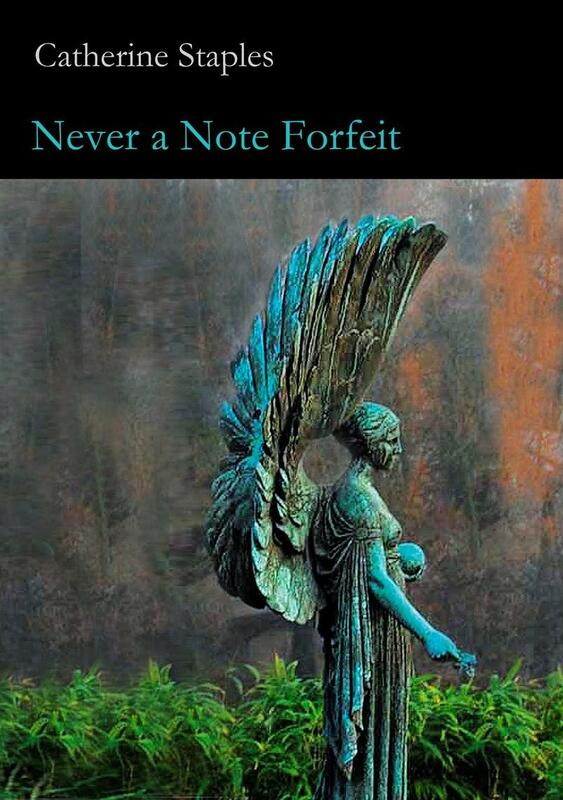 Never a Note Forfeit. Number 8 in the Keystone Chapbook Series and co-winner of the 2010 Keystone Chapbook Prize, selected by guest judge Betsy Sholl, this chapbook is scheduled for publication on July 1. Pre-orders are welcome–please click here. This entry was posted in Keystone Chapbook Prize, preorders and tagged Betsy Sholl, Catherine Staples, Keystone Chapbook Prize, Never a Note Forfeit, preordering on June 25, 2011 by Seven Kitchens Press.